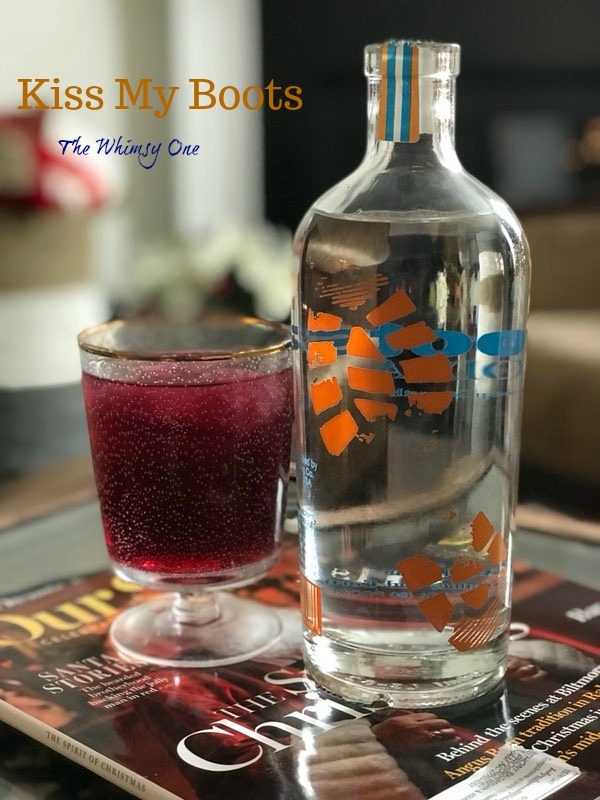 A few weeks ago I took the quick trip from Raleigh to the small and charming town of Wendell to check out a distillery, Oaklee Distilling and their new release; Boots Vodka Troop Strength. Their space is small but the product and equipment used in the process is of highest quality. Obviously, if you follow my blog at all then you know my love language is bourbon. 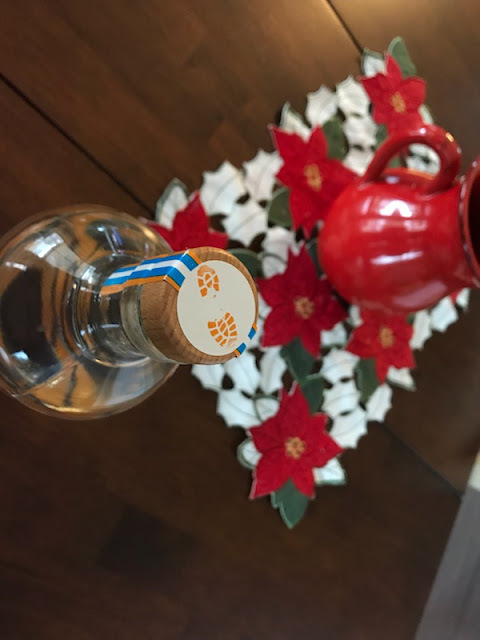 I enjoy a quality vodka in a cocktail but I have rarely sipped a vodka and found myself enjoying the flavor profile. 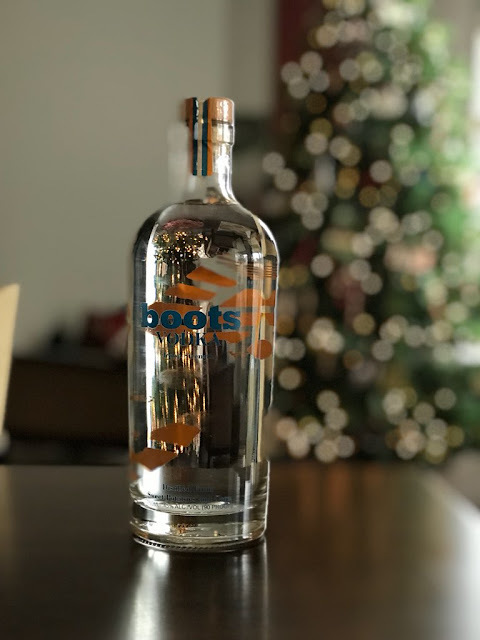 Boots changed all that and I believe it is due to many reasons but the two main ones would be this is a much higher proof vodka at 90 proof and the fact that they use a "hybrid" of sweet potatoes and corn. 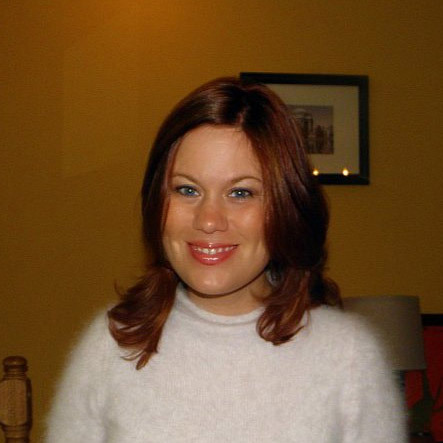 Lee was so pleasant and helpful and you can tell how much love and passion is behind this spirit. In 2018 Oaklee plans to release a gin and bourbon as well. I cannot wait to try them out as I know they will be outstanding. You know I'll be the first in line when the bourbon is released! To find out even more, check out their website that offers a more thorough backstory and information along with a video. 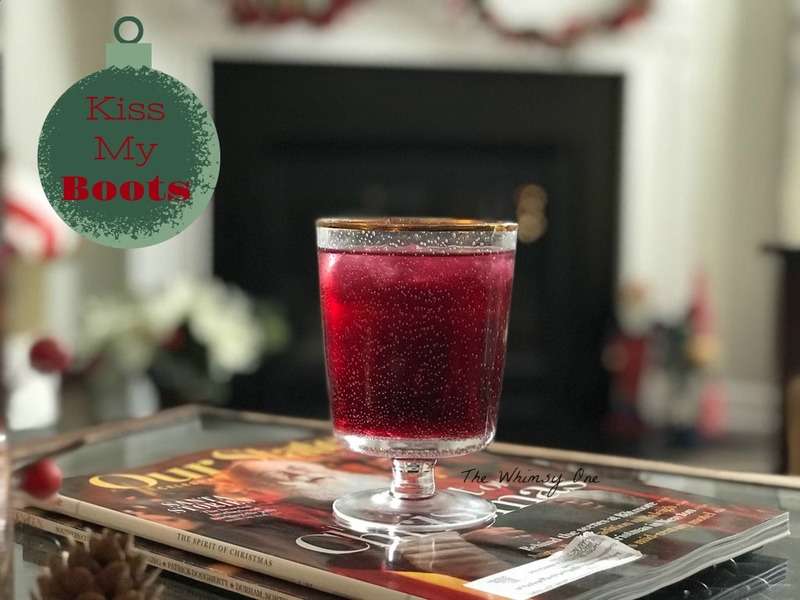 I am really excited to bring you guys this holiday inspired cocktail and I think you will really enjoy it. Boots pairs really well with the flavors I chose but Boots will serve you well as the vodka choice for any cocktail you make! I chose to name this fun cocktail "Kiss My Boots"
This is a simple cocktail with a twist on typical holiday variations but one that goes down easy (maybe a little too easy so watch how much you pour in grandma's cup;) I used cranberry pomegranate but if you cannot find them together. just buy them separate and use about 1 1/2 oz of each. You should be able to find pear nectar in most grocery stores. 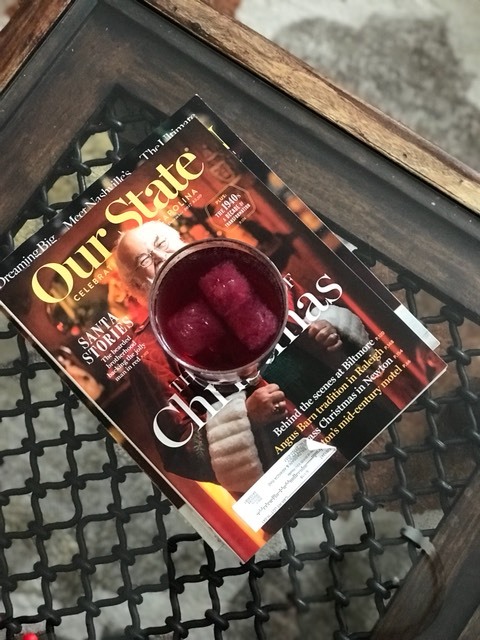 I added a little more flavor by making my ice cubes of the cranberry pomegranate juice so not to water the cocktail down as it melts. In a shaker with ice, combine the first four ingredients and shake vigorously. Fill two glasses with ice and pour the cocktails in the glass. Top each one with ginger beer and serve. You can also use Sprite if you are not a fan of the spice of ginger beer. I *may* have enjoyed this tasty libation this while watching a Hallmark movie and wrapping presents. 22 comments on "Kiss My Boots"
I'm not much of a drinker but I do like martinis. This cocktail looks delish though! I love the name you gave it! Or should you don't mind just a little bit of use, you can find some gently second-hand Red Wing boots quite inexpensive best work boots for men.. I love the name of your cocktail, Kiss My Boots. It is awesome! pinoy channel I love the name of your cocktail, Kiss My Boots. It is awesome! 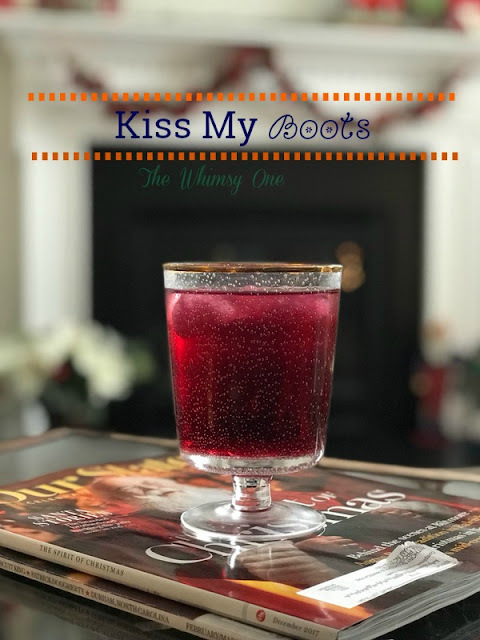 love the name of your cocktail, Kiss My Boots. It is awesome! great article , thanks for sharing this post We make sure that all lotto result today that we post are accurate. However, we still encourage our visitors to visit the official PCSO website and verify the game results from there. A: When properly installed and well ventilated, LED Lamps will very rarely burn. However, the brightness of the LED light fade over fasadskylt time, so LED Lamp's life is measured by 2 characteristics - how much will it fade after 1,000 hours of exploitation, and when the brightness will reach 70% of the initial value. A: When properly installed and well ventilated, LED Lamps will very rarely burn. However, the brightness of the LED light fade over Wishes have no religion like hollywoodneuz.net wishes for Christians are same as that for Muslims and Hindus or Buddhists and all other religion. The exhibition halls also span 12,000 square meters and can be divided into four sections if necessary. These are located on level 4. The Corporate / company lunch venues in Singapore Gallery provides 3700 square meters of flexible space, with seating for 1000 delegates in a banquet-style setting and 3000 delegates in a theater-style setting. The Gallery is popularly used for weddings and corporate banquets. A: When properly installed and well ventilated, LED Lamps will very rarely burn. However, the brightness of the LED light fade over Wishes have no religion you can download all your favorite drama download sites apne tv in different languages. While rationing is OK and effective, it takes a lot away from the enjoyment and convenience of using your onboard lighting systems the way they were meant to be used. Think about it, would the spouse be happier being able skyltar led to spend time below decks catching up on a good book for a few hours under the light of a well illuminated cabin, or would they rather try reading by the light of a candle or cheap lantern?